Firstable avoid falling into the trap of paying too much. Out of all the Instant Pot models, you really only need to know which one is best for you. Prices vary between different models and versions so it’s important to choose the right one. After many hours of research, here are the details you need. In a hurry to get an Instant Pot? This link is for you. With a pressure cooker, you can infuse your favorite meals with lots of flavor in a short period of time. They aren’t very expensive either. 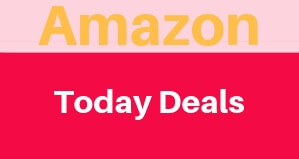 Neither of this pressure cookers are going to break your bank account. We already did the research for these two multi-cookers thoroughly, and by the end of this article, you will have enough info to make a confident purchase decision. Read on below. The main differences between the 6 in 1 and 7 in 1 comes in the sizes and programmed functions. The 6 in 1 comes with 10 programmed functions while the 7 comes with 14. The extra functions that come along on the IP-DUO 7 in 1 are the Yogurt Function, the low-pressure function, and the easy to carry lid holders!. The 7 in 1 is also manufactured in a wider variety of sizes. But is priced $20 more. See the comparison chart below for full details. The PSI or Pressure level indicates the speed that your food will be cooked. The Duo has both a high setting and a low setting. But the Lux model comes only with the high setting. IN case of recipes that include fish or veggies you may need lower setting making this an advantage for the IP DUo model. What makes the IP-DUO stand out? Added features such as the yogurt function, lid holding handles and the possibility to get an 8-Quart size model! The Control Panel is really easy to use and will help you to control the whole system without any problems. This model is the best pressure cooker in the market since 2015. Thanks to its intuitive sense embedded along its control panel. It also features extra safety cooking measures that are not available on the IP-Lux version. 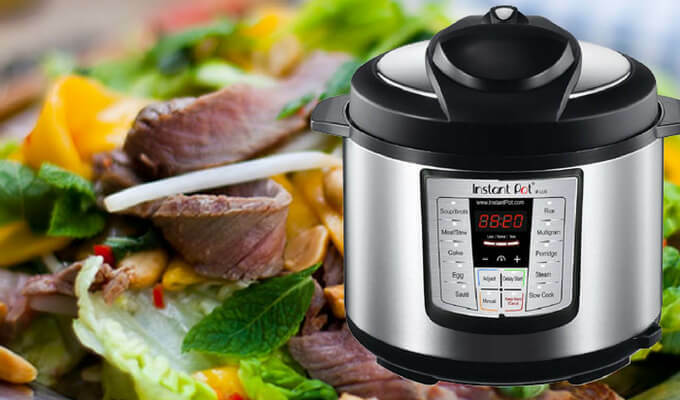 The Instant Pot IP-Duo60 is the updated version of the LUX model and has regenerated in all ways against its predecessor. The upgraded features cost a little bit more (+$20). If you are going to use the cooker once a week you may be good with just the LUX series and save your self some money. What makes the IP-LUX stand out? 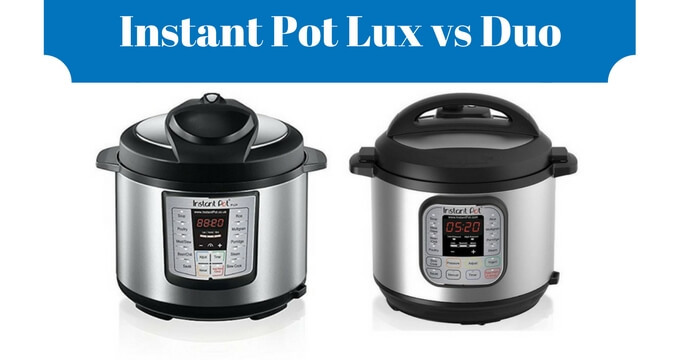 The Instant Pot IP-Lux 60 has slightly fewer features and functions when compared with the DUO series. However, its price tends to attract costumers when on a budget. Designed to target the price conscious people the LUX series tends to overlook the fancy features of a contrasting brand like Pot IP-DUO60. As well some people that the 6 in 1 functions are already a great addition and enough for their needs. As we already mention the LUX series lack some extraordinary features. The design looks old when compared with the latest models. On a similar note, Instant Pot IP-Lux devoids the extra cooking functions when compared with the DUO series such as the Yogurt Function, low-pressure function, and lid holders. Those are the main differences but there are smaller differences too. A good rule of thumb is if you don’t see yourself making yogurt then the LUX 60 v3 is going to be just fine for your needs at home. It’s got the same power (1000w) as the DUO 60 and it’s the same size. 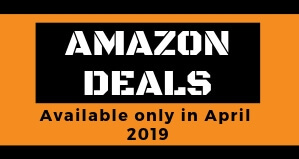 If you are considering buying the cheaper of the two models then you might be wondering if the Instant Pot is worth it at all. There are after all other less expensive electric pressure cookers that are very good too. In view of the above mentioned intimate pros and cons of both models, it is apparent that either model has unique features to offer beyond all disputes, therefore, it is not right to lean towards any of the models with partiality. A price conscious customer should march towards purchasing Pot IP-LUX60; whereas, a customer who aspire to have top of the range product must go for Pot IP- DUO60. Both Instant Pots are pretty great, so there is no, one definite answer to this question. You must assess your needs first. 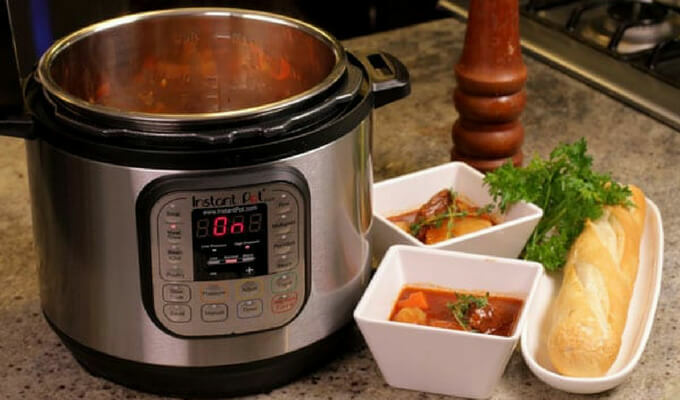 Regardless of which Instant Pot you choose to purchase, you will get an incredibly durable and reliable piece of cookware that that is going to last you years. The guarantee is backed by a one year manufacturer’s warranty, so if your machine malfunctions, you haven’t wasted your money.